What if Fairy Stories were more real than you ever imagined? If the power to destroy the world was hidden in a small trinket and that trinket had been lost to history, only remembered in an old bed time story. Would you try to recover it for the good of all? Find out if you have what it takes to become a full M.A.R.V.O Agent! 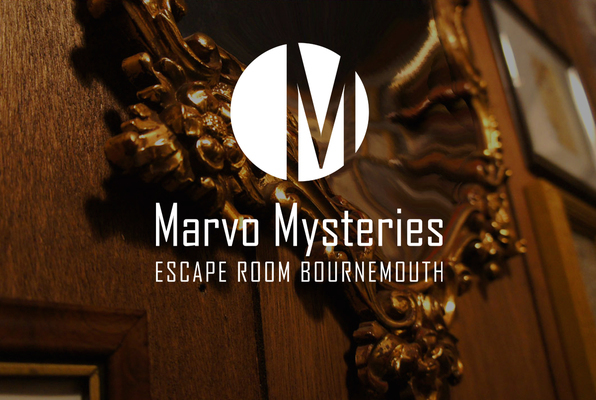 Reviews of escape game "M.A.R.V.O Induction"